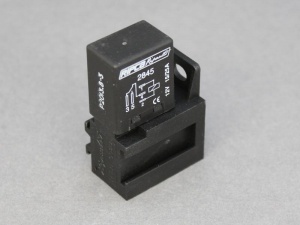 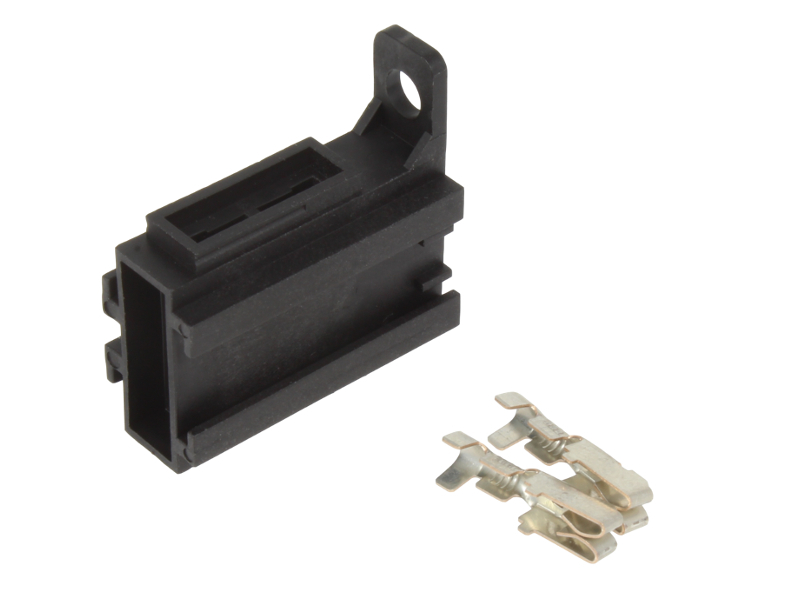 Relay socket for use with our 4 or 5 terminal micro relays (2 or 3 x 4.8mm terminals and 2 x 6.3mm terminals). 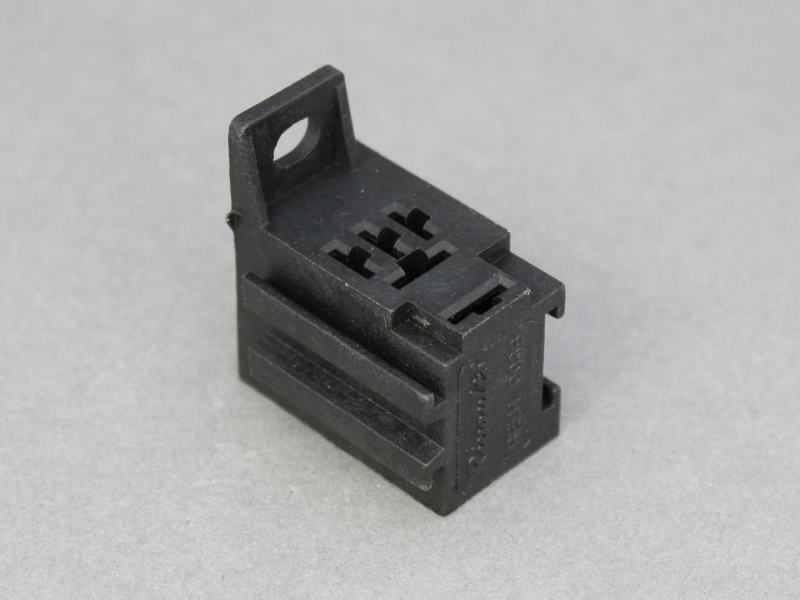 Incorporates a fixed moulded bracket for mounting and can be clipped together to form a multi-relay block. 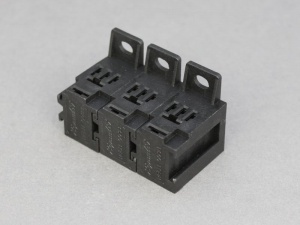 This socket can also be joined to our Relay Socket P00708, High Current Relay Socket P00805 and Fuse Holder P01738 to form a modular relay and fuse block. 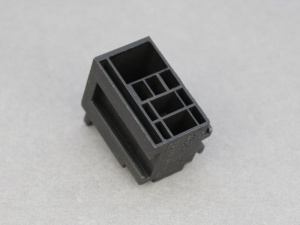 l'oggetto è fatto abbastanza bene ma si potrebbe migliorare la qualità degli agganci fra due portafusibili!